Sophie Sergie, 20, was assaulted and killed at the University of Alaska in 1993. A former nurse has been arrested in the 1993 cold case murder of a 20-year-old Alaska woman after investigators were inspired by the technology used to nab the suspected "Golden State Killer," according to law enforcement. On April 26, 1993, Sophie Sergie was found sexually assaulted and murdered in a dorm bathroom at the University of Alaska Fairbanks, officials said at an Alaska State Troopers news conference Friday. She was stabbed multiple times and shot in the back of the head, according to the charging document. Sergie, a former University of Alaska Fairbanks student, had been at the school visiting friends, per authorities. 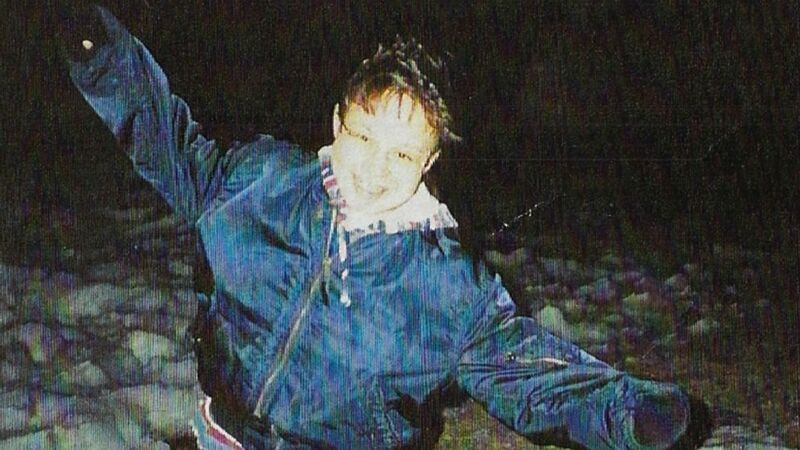 (Alaska State Troopers) Sophie Sergie is pictured in a photo released by the Alaska State Troopers with an announcement that an arrest has been made in conjunction with her 1993 murder in Fairbanks, Alaska. Suspect DNA was recovered and uploaded to CODIS (the Combined DNA Index System, a law enforcement database) but no suspect was identified, according to the Alaska State Troopers' conference. 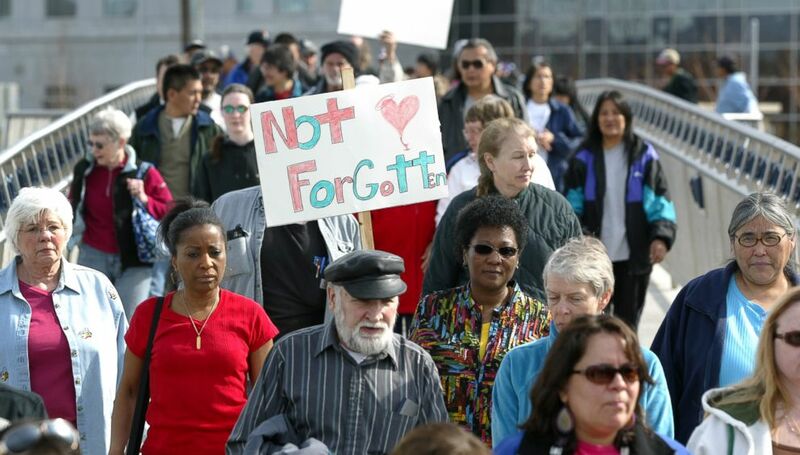 (John Wagner/Fairbanks Daily News-Miner/ZUMA via Newscom) Friends and family of the victims of unsolved homicides march during an annual event to raise awareness of the murders held on the anniversary of the day that Sophie Sergie's body was found, in Fairbanks, Alaska, April 26, 2009. (John Wagner/Fairbanks Daily News-Miner/ZUMA via Newscom) Elena Sergie places her hands on her face after throwing a white carnation into the Chena River in remembrance of her daughter, Sophie Sergie, during an event to raise awareness of unsolved murders held on the anniversary of the day that Sophie's body was found, in Fairbanks, Alaska, April 26, 2009. 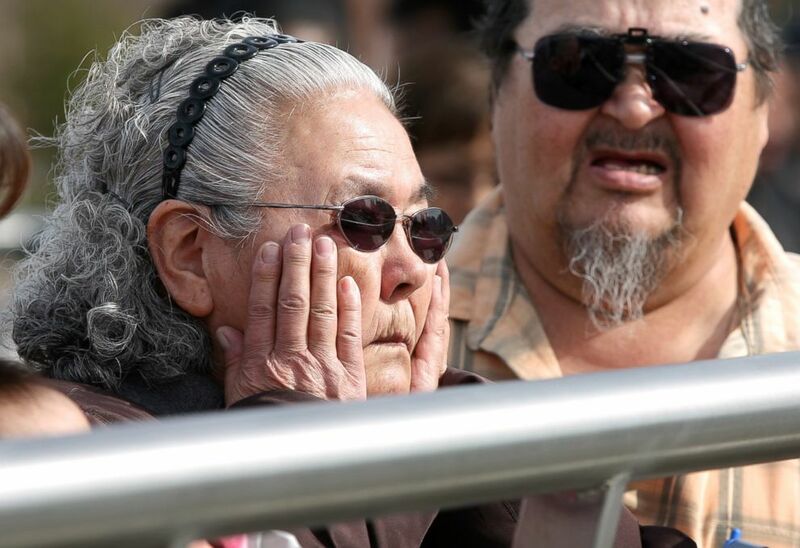 Decades went by without progress in her mysterious murder -- until April 2018, when the cold case unit learned of the genetic genealogy technology used to identify the suspected "Golden State Killer" in California, authorities said. The novel investigative technique of genetic genealogy takes an unknown killer's DNA from a crime scene and identifies the suspect through his or her family members, who voluntarily submit their DNA to genealogy databases. Since April 2018, genetic genealogy has helped identify more than three dozen suspects, said CeCe Moore, chief genetic genealogist with Parabon NanoLabs. "Genetic genealogy quickly and clearly pointed to the identity of the previously unknown suspect when all other avenues of traditional investigation had failed," Moore told ABC News. "These techniques are proving to be invaluable in dozens of cold cases where the suspect has been successful in staying under the radar for years or, even, decades." Parabon has worked on the majority of the cold cases cracked through genetic genealogy, including Sergie's. Steven Downs, whose DNA matched the DNA left behind from Sergie's sexual assault, was taken into custody Friday without incident in Maine, where he was living, according to the charging document. 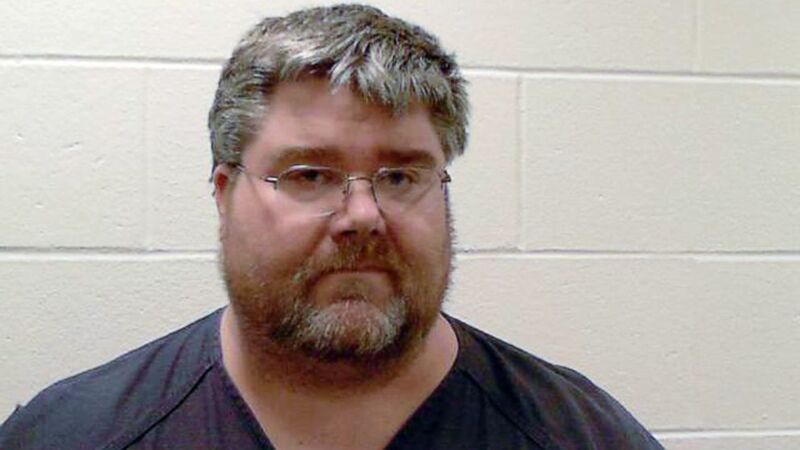 (Androscoggin County Jail) Alaska State Troopers announced the arrest of Steven H. Downs, of Auburn, Maine, on Feb. 15, 2019 in connection with the 1993 death of 20-year-old Sophie Sergie. Downs, now 44, was an 18-year-old student at the University of Alaska Fairbanks in 1993 and was living in the same building where Sergie was found, according to the charging document. After attending the University of Alaska from 1992 to 1996, Downs lived in Arizona and then returned to Maine where he grew up, the charging document says. He most recently worked as a nurse, per the document. "Downs has no previous arrests, and his DNA has never been uploaded to the national database," the document said. We hope that this arrest today brings some element of peace to the Sergie family. Maine State Police officers spoke on Wednesday to Downs, who "stated that he recognized Sergie from posters that had been put up around the time of the murder, but confirmed that he did not know her and didn't believe he had ever been in contact with her," according to the charging document. "I remember the pictures, it's terrible, poor girl," Downs told police, the charging document said. Downs is expected to be brought back to Alaska, authorities said. 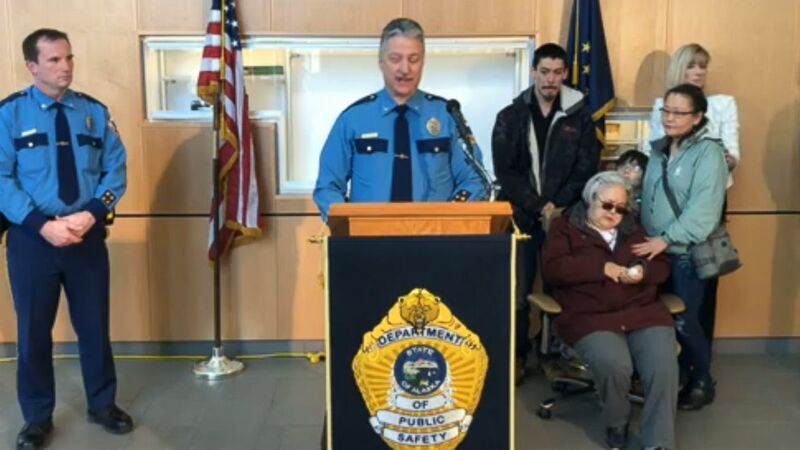 (Alaska State Troopers) Col. Barry Wilson of the Alaska State Troopers speaks at a press conference to announce an arrest in the 1993 cold case murder of 20-year-old Sophie Sergie, Feb. 15, 2019. "While nothing can heal that loss, we hope that this arrest today brings some element of peace to the Sergie family," Amanda Price, commissioner of the Department of Public Safety, said at Friday's news conference. "Justice for Sophie is finally within reach," added Colonel Barry Wilson, Director of the Alaska State Troopers. "I am both honored and humbled to help bring some closure to Sophie's family."